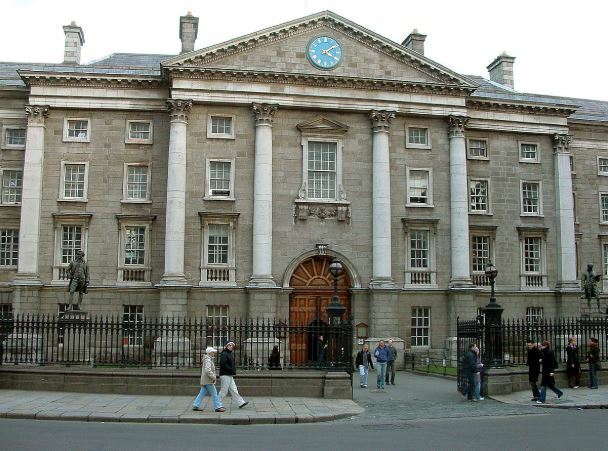 The council has shot down proposals to build a tunnel under the proposed College Green Plaza in Dublin. It’s after one councillor suggested building the tunnel could solve the traffic issues. The first application for the College Green Plaza was rejected by An Bord Pleanala over traffic and transport issues. Now the council are looking at alternative options. According to The Herald, Fianna Fail councillor Frank Kennedy suggested a tunnel could possibly run underground from College Street and resurface before the turn at Fownes Street. But council chief executive Owen Keegan has said that the construction of a tunnel under the plaza would not be practical. Dublin city councillors agreed in November that the pedestrianisation of College Green should go ahead. They’ll put together a new plan over the next 12 months.